In 2010, there were 5 new posts, growing the total archive of this blog to 50 posts. There were 3 pictures uploaded, taking up a total of 2mb. The busiest day of the year was March 17th with 996 views. 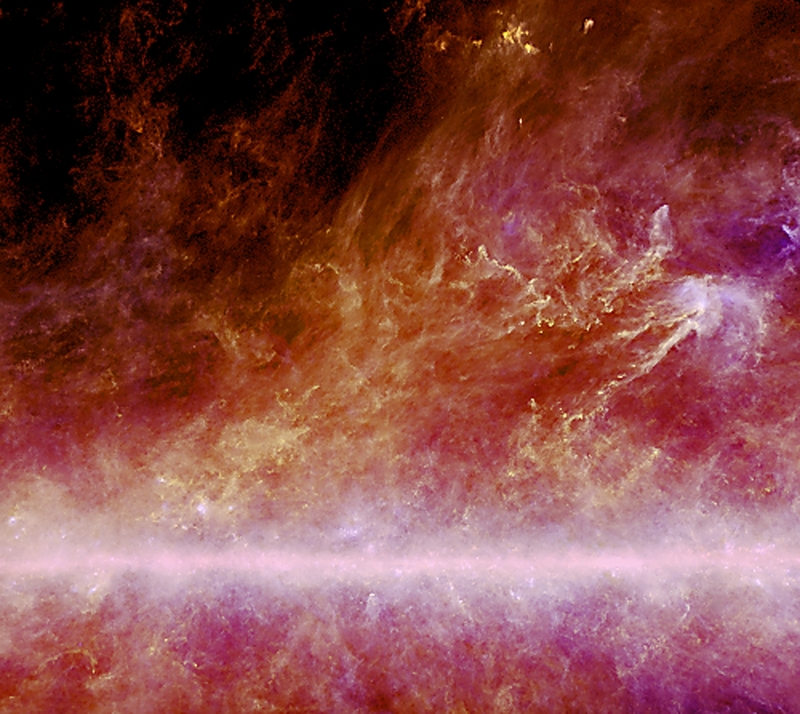 The most popular post that day was Planck images of our Galaxy. The top referring sites in 2010 were science.slashdot.org, slashdot.org, news.bbc.co.uk, planck.cf.ac.uk, and rssd.esa.int. Some visitors came searching, mostly for planck, planck satellite results, planck mission, planck results, and planck satellite images. This entry was posted on January 2, 2011 at 10:27 am and is filed under Uncategorized. You can follow any responses to this entry through the RSS 2.0 feed. You can leave a response, or trackback from your own site.